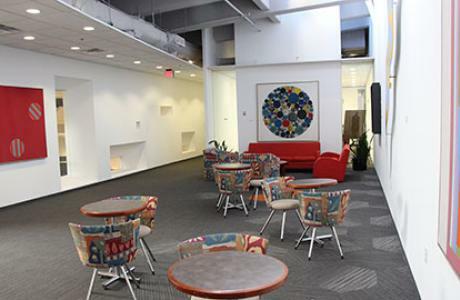 In the heart of Washington, D.C. only 4 blocks from the Dupont Circle Metro Station; nestled in a neighborhood of tree lined streets, diplomatic residences, restaurants and art galleries, the FHI360 Conference Center exemplifies the phrase "location, location, location". 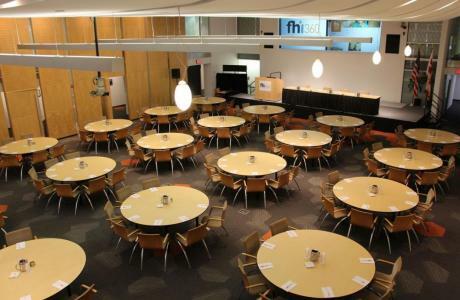 With customizable and column-free meeting space, totaling 10,000 sq ft, including a 4,000 sq ft meeting hall, a spacious light filled atrium, unique modern art collection, and over ten multi-sized meeting rooms, this is the perfect location for your next event in Washington, D.C.
FHI360 Conference Center offers onsite technical support with flexible technology options, and complimentary Wi-Fi. 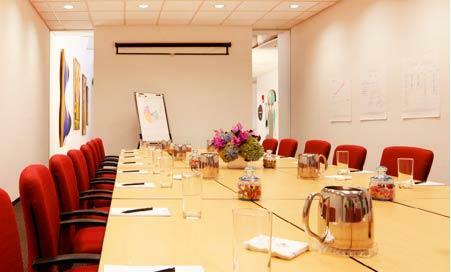 To make plnning your event seamles, you will be assigned one of our Specialized Meeting Planners from beginning to end. 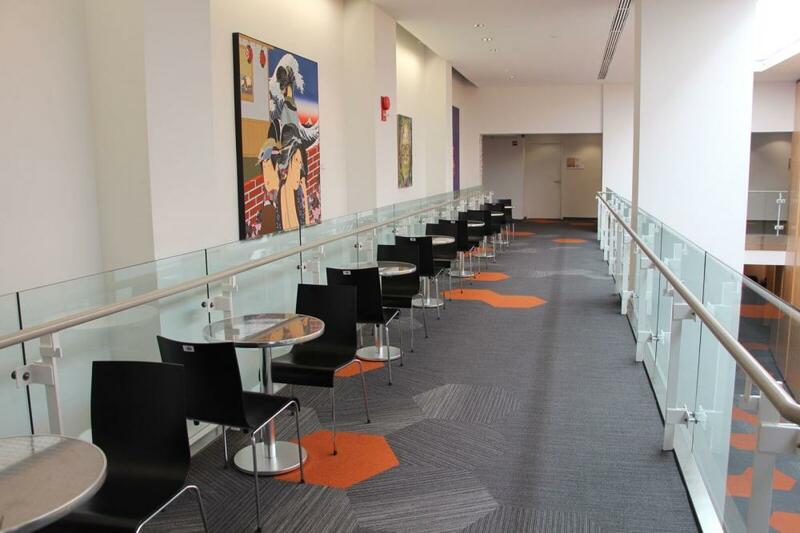 View the amenities below to get an even better idea of what makes FHI360 the premier Washington, D.C. event venue. 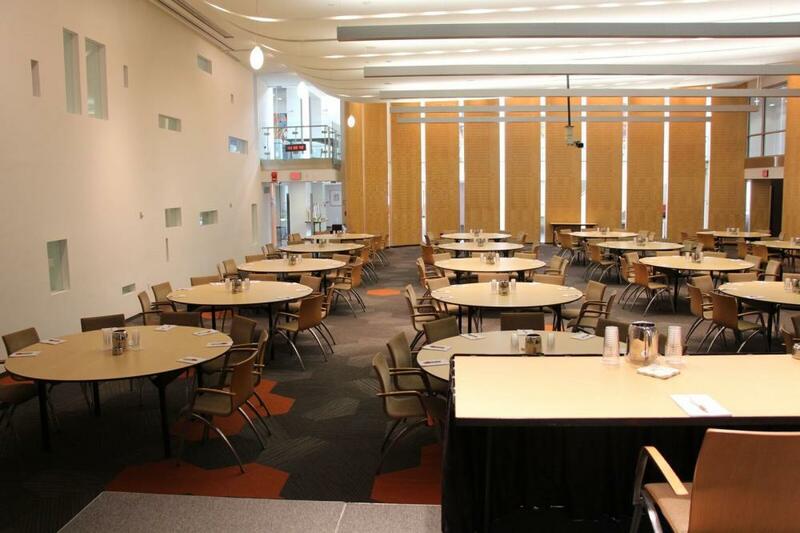 FHI360 Conference Center is a year-round, daytime conference center. 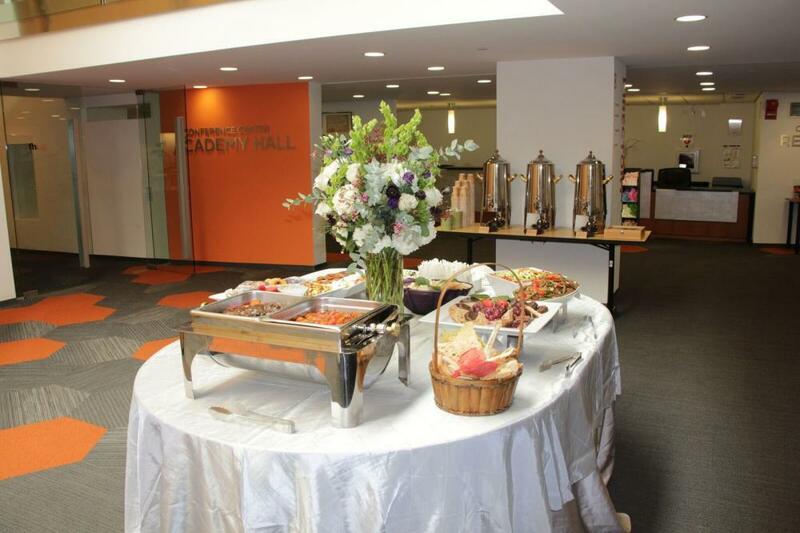 Weekday evening events, such as receptions, are welcome! 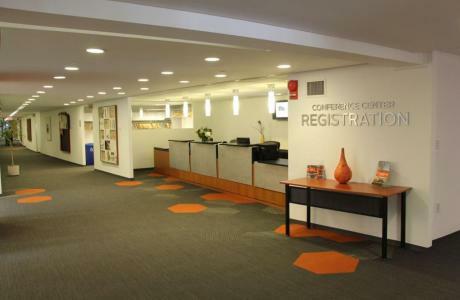 While we do not have on-site hotel rooms, we do partner with several nearby hotels, including two located just across the street from the conference center. If you are interested in securing a block of rooms, I am happy to reach out to our hotel partners on your behalf to check availability and rates. 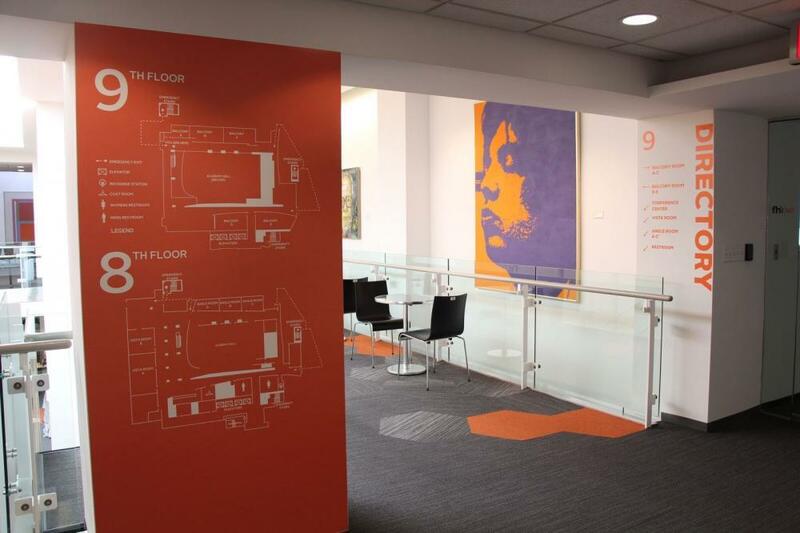 Extensive audio-visual support with a media services manager on duty. 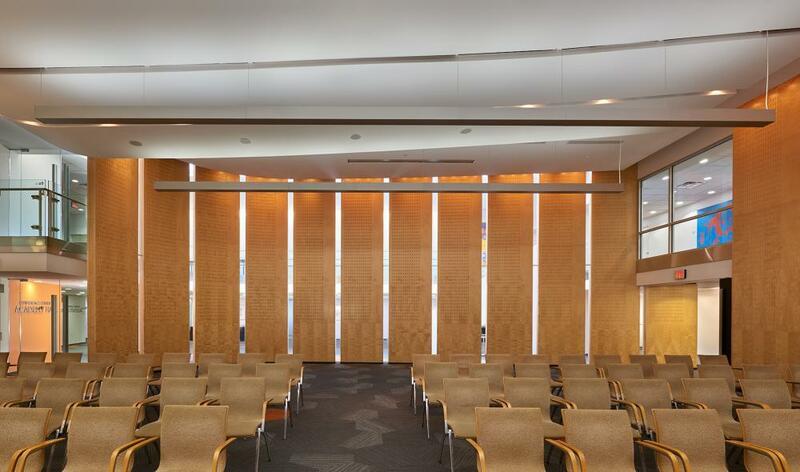 Each room is wired for video-conferencing. 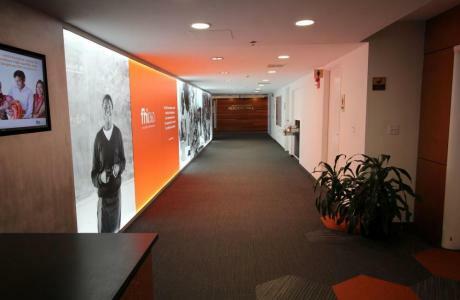 There are four simultaneous translation booths, a production studio, six complimentary internet stations for FHI360 conference attendees and a Business Center. 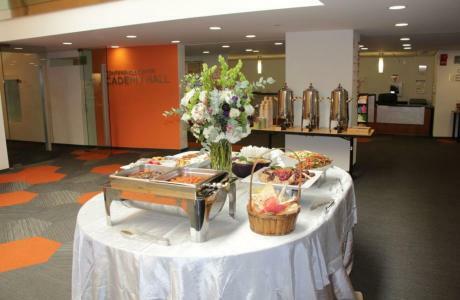 The FHI 360 Conference Center employs the services of one of DC’s finest caterers to provide for your group’s food and beverage needs. 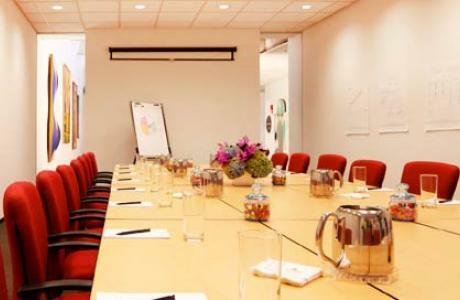 For your convenience, a single invoice will include all of your catering charges, room rental fees, audio-visual charges and any additional special requirements. 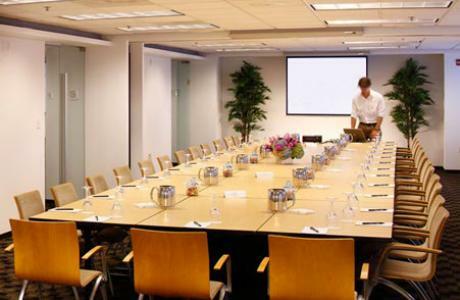 The invoicing always occurs at the conclusion of your event, so any last minute adjustments to your event can be hassle-free. Each conference room has an assigned rate. Room rental rates are daily, and vary with each room. FHI360 Conference Center proudly offers Nonprofit/Association and Government discounts. Please ask about this offer when inquiring! 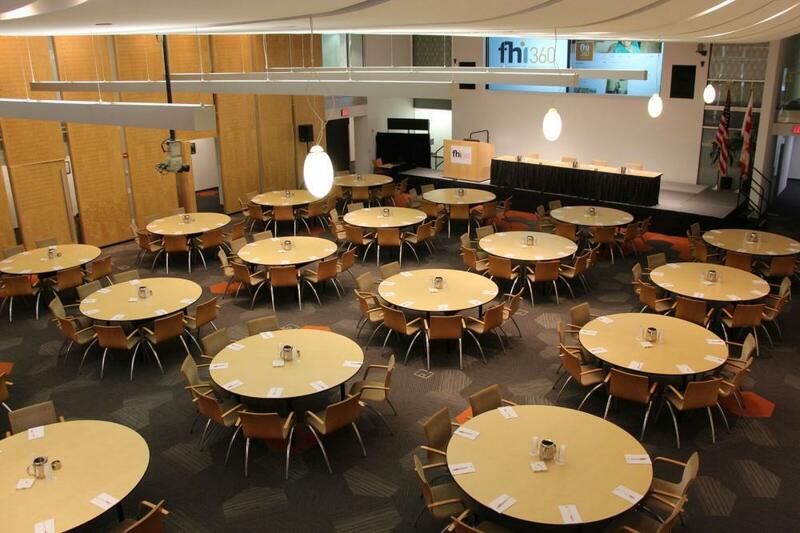 Rent a meeting space in the FHI360 Conference Center, and the space is yours to use for the entirety of the day! The fees are based on daily use, and are exclusive of AV or Food and Beverage. 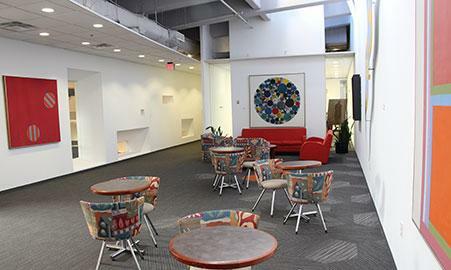 Our spaces are available for day meetings only, Monday - Friday. 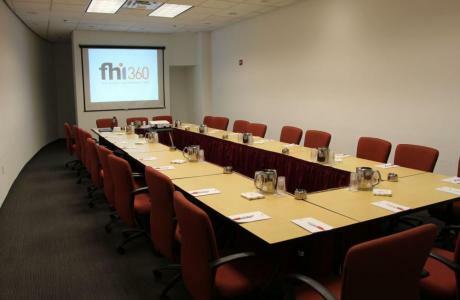 FHI360 Conference Center Virtual Tour	 Please take advantage of our Virtual Tour Experience! Just copy the link into your browser and start exploring! 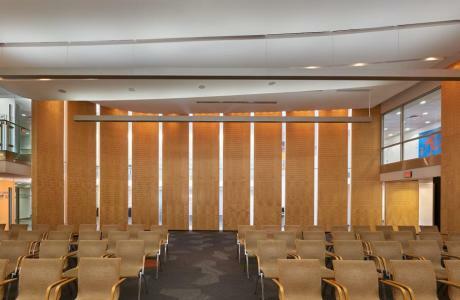 Audio Visual Our professional audio-visual staff is readily available to assist you in the planning process as well as during your conference. Following is a partial list of the audio-visual equipment we provide.